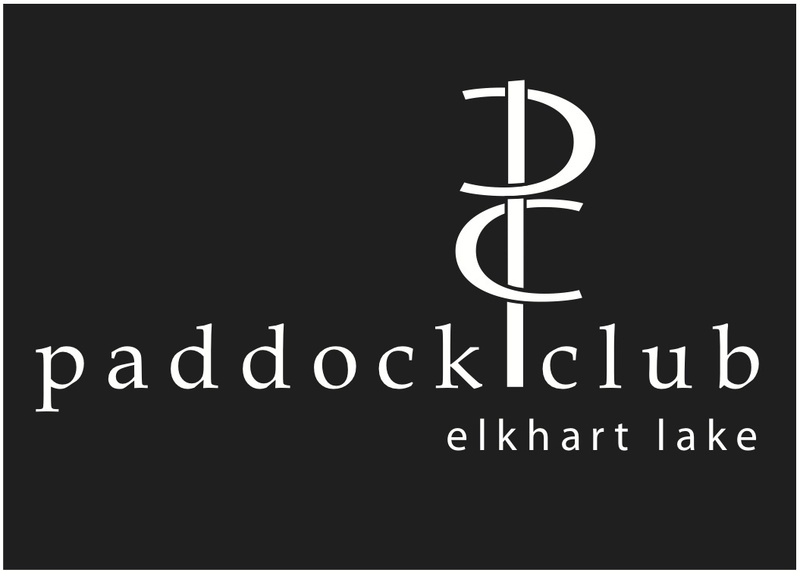 Thursday night Paddock Club beer dinner added! ← Talent Show application form is ready! Thursday February 20th The Paddock Club in downtown Elkhart Lake is going to host the 2nd annual beer dinner to kick off Schnee Days. Price is $35 and they are going to celebrate Street Food paired with some fantastic beer. Menu is soon to follow, and space is limited so reservations are recommended.